January 2016 - American Solar Tinting, Inc. Window decorations are an easy, fun and inexpensive way to boost your home’s aesthetic appeal. It’s the middle of summer in Baltimore; hot, humid, and bright. You would rather enjoy the day in a nice air conditioned living room lazing about on the couch, browsing your favorite shows. But with the blinds closed its just too dark, and with them open that sun hits you right in the eyes. 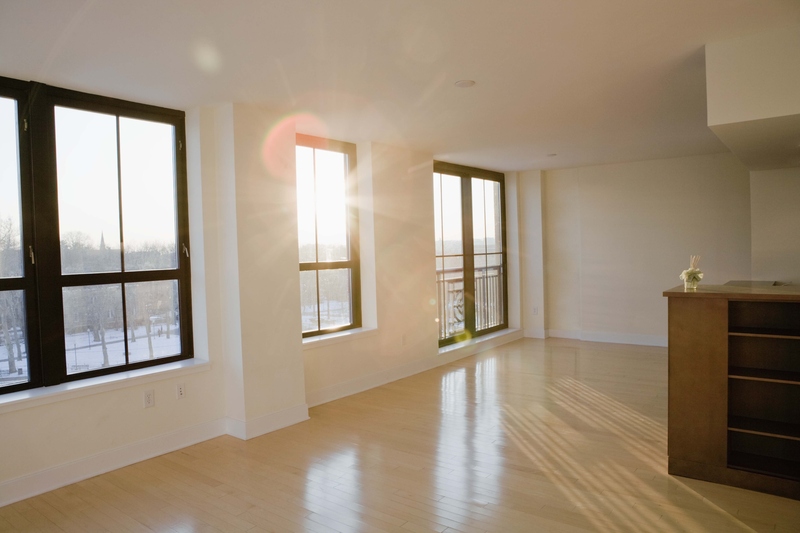 If this sounds familiar, residential window tinting could be your answer. 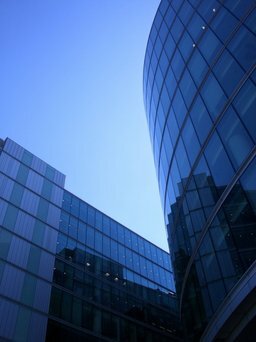 Commercial window tinting can help save on your energy bill.